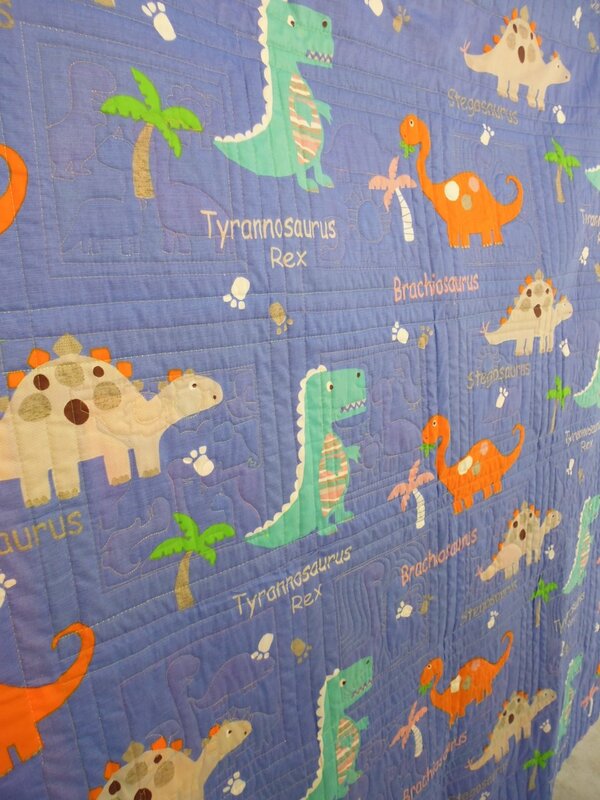 I’m sure the child that gets this quilt will love it! 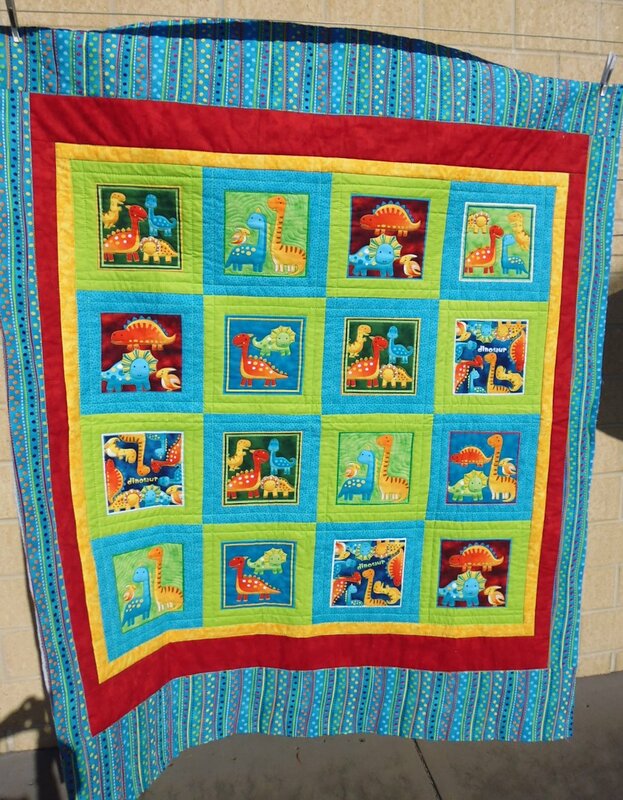 It’s bright, cheerful, very colourful, and has dinosaurs front and back — what’s not to love? 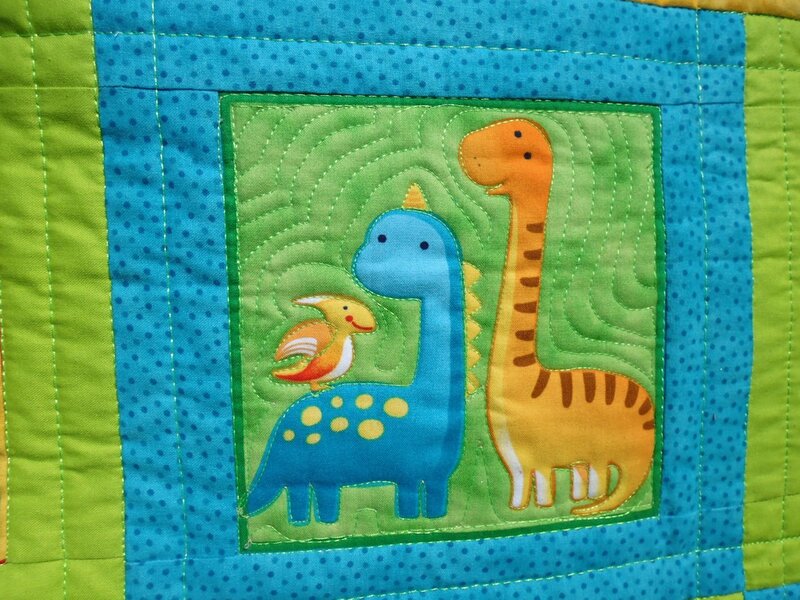 I started by stitching around each block, then around all the main dinosaurs in each block, adding echo quilting to some of the blocks. 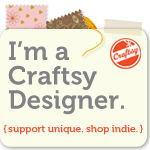 I stitched straight lines in the sashing strips (using a ruler), and free motion straightish lines following the shape of the lines in the borders.